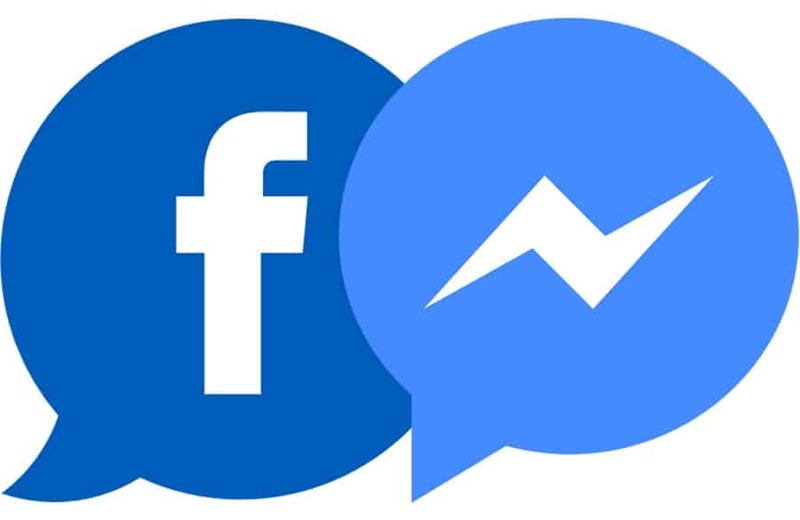 Are you using the Messenger app (or Facebook)? At the moment it seems that this is only a test, limited to a small number of people, but it is likely that in view of the integration of the WhatsApp, Instagram and Messenger platforms, Zuckerberg wants to return to the origin, bringing a greater number of users to the inside of the main application. But on the whole, most users don't see the point in having a standalone Messenger app. As part of that mission, it looks like Messenger will be coming back to the main Facebook app. You'll still need to install the latter for things like voice and video calling, posting reactions, and even sending photos. This could change later on, though. While Messenger became its own standalone app in 2011, Facebook eventually stripped the functionality, forcing people to interact with those annoying chat bubbles that gradually filled up your home screen, multiplying like rabbits.